Reaching out and touching lives since 1907. 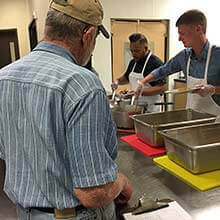 By relieving the immediate needs of our hurting neighbors, Muskegon Rescue Mission is able to address the root cause of their distress and offer the spiritual nourishment necessary to effect true and lasting change. 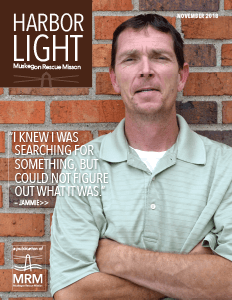 Your gift today will help bring immediate hope to someone’s life. Please provide hot meals and warm shelter to those without. 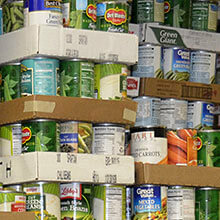 Through community ministries, food, clothing, household goods, and furniture is provided to families in need.